Steamboatin’ during the nineteenth century was big business. 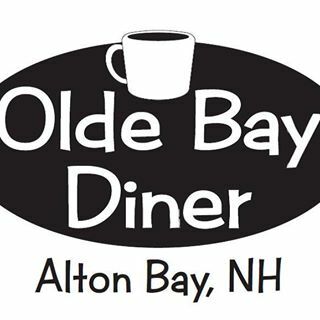 If we were to compare the old dirt roads that connected the towns and villages of the Lakes Region, its easy to see that water travel was fast, convenient and accepted means of transportation for decades. Railroad stations were a common on every public dock throughtout the Lakes Region, where trains would transfer passengers to one of the railroad owned steamboats for the next jaunt. 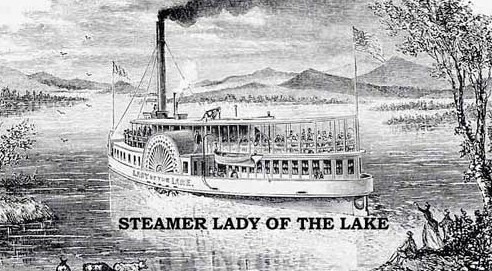 You would find on any given day more than a dozen steamboats throwing soot into the air as they carried passengers and freight to all points throughout the Lakes Region. The lakeside towns were laced together by boat lines, with railroad boats joining the larger towns, and smaller craft acting as connecting carriers between the islands and smaller villages. 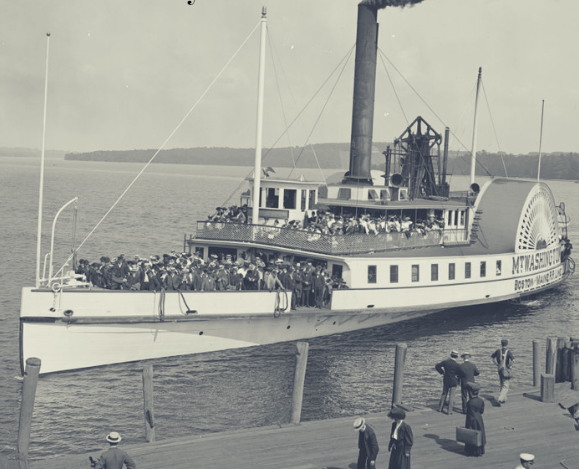 On any day in the mid-1800’s, a dozen or more steamboats belched soot into the air as they carried freight and passengers around and across Lake Winnipesaukee. 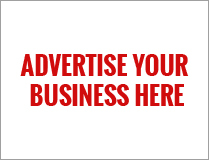 Business and vacation region for the wealthy was the history of the lake beginnings. Built in 1856. Built on the same principle of the Belknap in that her career was comparatively short. Built during the years 1866-67 at Center harbor(by Wentworth & Sweatt) and named after the late US senator Hon. James Bell. Built in 1877 at Newburgh, N.H., for George H. Robie, Charles D> Robie and Charles Brown.The vessel arrived at Lake Village on July 5, 1877. This was the first steamer large enough for both freight and passenger business, and fitted with a stern propeller. 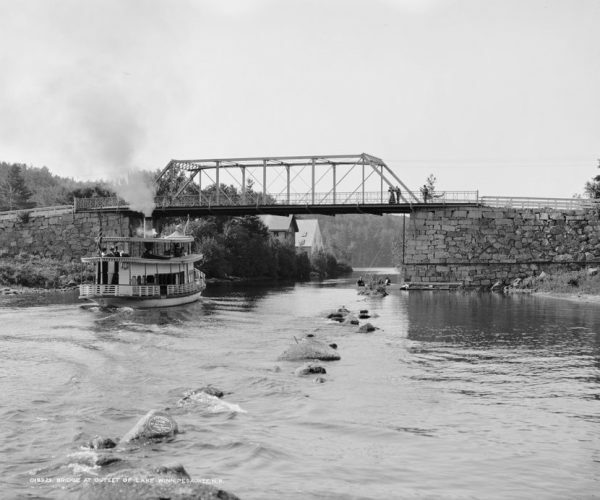 In 1872 we saw the launching of a new steam sidewheeler at Alton Bay which was christened the “Mount Washington.” She was longer, faster, and the most beautiful sidewheeler ever built in the United States. A single piston with a diameter of forty-two inches and a stroke of ten feet drove this vessel at better than twenty miles an hour. The piston drove these sidewheels by means of a walking-beam on top of the super-structure. Picture the tall smokestack belching smoke into the sky, and the walkingbeam compressing up and down, up and down, to turn the giant paddle wheels. The horsepower was 450 at full ahead, more than enough to leave the “Lady of the Lake” in her wake. 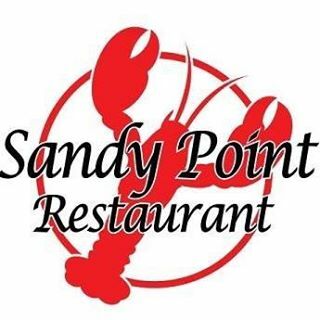 Built in 1882 at Long Island by Alenson and Robert Lamprey. it was purposely built for freight business and towing logs within different points of the lake. It burned at the Moultonboro wharf in 1892. Built in 1886 at Lake Village by Herbert A> Blackstone. The vessel was originally built for Charles F. Brown and Alfred Wentworth. The vessel was later owned by Dr. J. A. Greene until it burned at the Long Island wharf in 1903. Built in 1889 at Melvin Village by Arthur Lamprey and used primarily for freight service. Built in 1889 in New York and shipped in Lakeport, N.H., at which time it was orginally called the Carroll. Dr. J. A. Greene bought the vessel in 1891 and changed its name to the Roxmount. 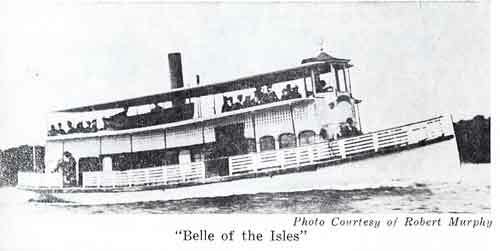 Today it is more popularly known as the Belle of the Isles. Built in 1887 at Center Harbor, it was burned at its moorings at Black’s wharf. After it was rebuilt, it was named the Ethel Burnell. Find many books by this author in our Winnipesaukee Store.